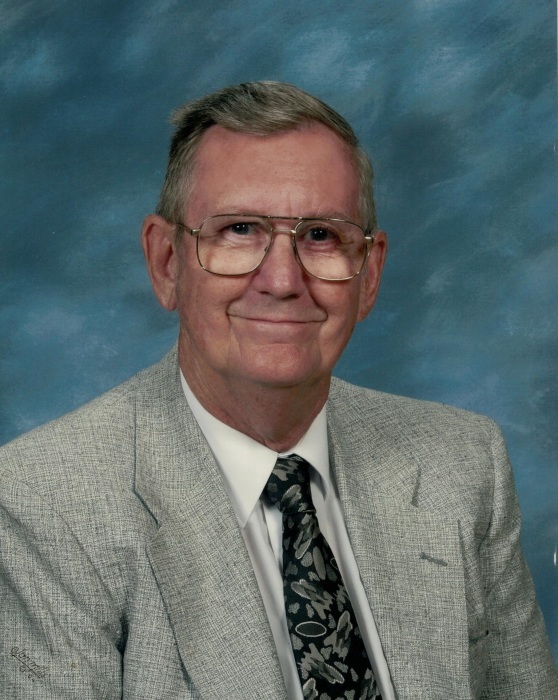 Obituary for Fred B Lutz Jr. | James L. Hinckley Jr. Funeral Home and Cremation Services Inc.
Fred B. Lutz Jr., 83, of Berwick went to be with the Lord February 1, 2019 at the Berwick Hospital. Fred was born December 13, 1935 in Berwick, the son of the late Fred B. and Florence (Moore) Lutz Sr.
Fred attended Berwick Schools and worked for Lady Esther for over 35 years. Fred belonged to Berwick Bible Church for over 50 years, were he used to hand out the bulletins. He enjoyed fishing and Scroll Saw wood working. Fred is survived by several cousins. Services will be held on Monday February 4, 2019 from the Berwick Bible Church 1426 Spring Garden Ave. Berwick Pa. 18603 at 11:00 am, with his Pastor Brad Iverson officiating. Burial will follow at Elan Memorial Park Cemetery Bloomsburg. Friends and family will be received from 10:00 amtill time of service. In lieu of flowers contributions in his name can be made to the Church. Friends unable to come, may send condolences to www.jameslhinckleyjrfuneralhome.com. The James L. Hinckley Jr. Funeral Home and Cremation Service Inc., 1024 Market St., Berwick is handling arrangements.